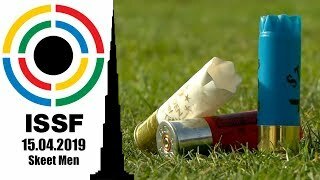 USA’s Michael McPhail had won his first ISSF World Cup Final in Munich on the 3rd of September 2015. 399 days later, today, he defended his title securing gold after a neck and neck round with Denmark’s Grimmel. 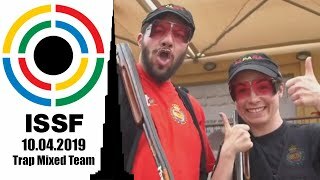 The American shooter won the second competition of the ISSF World Cup in Munich, beating Russia's Grigoryan by one point. 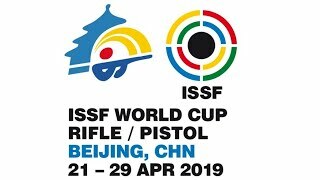 The United States’ 2009 World Cup Final Silver medallist bested France’s Cyril Graff in a breathtaking final after placing 1st in Fort Benning a few weeks ago. 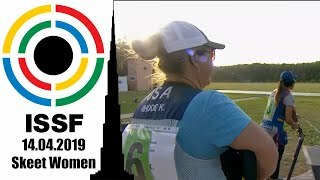 Shooting on his home turf at today's 50m Rifle Prone Final, the US finalist beat Norway's Ole Kristian Bryhn by more than 2 points to finish atop of Fort Benning's podium.